End of Summer Giveaway. 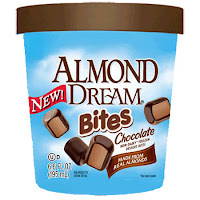 Tips 4 Saving is giving away 2 FREE Product Coupons with two 55 cent off Coupons for any Rice Dream, Almond Dream or Soy Dream Frozen Dessert Product... YUMM! I love these products because I have a dairy allergy and cannot eat any milk products. 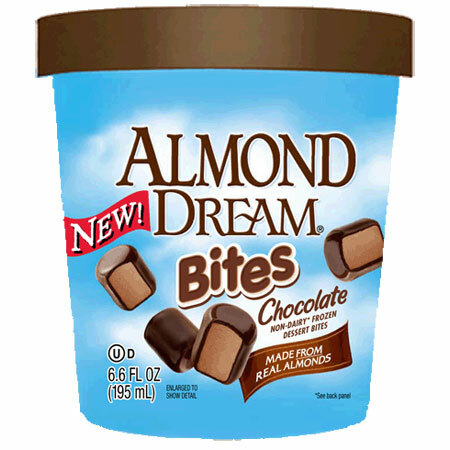 These non-dairy frozen desserts taste great and are healthier than the milk based stuff! My family loves Soy Dream products because of its great quality. 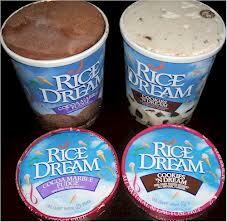 I love soy ice cream becaus its so rich in taste. i usually always drink soy milk instead of regular milk. so this is one of my craving busters. we love it since its yummy. my family loves them because at last my mom (being lactose intolerant) can enjoy her fave foods! Bought the almond bites and loved them! I love the Michael Jordan watch! My daughter has a slight lactose intolerance and I bet she would love this!